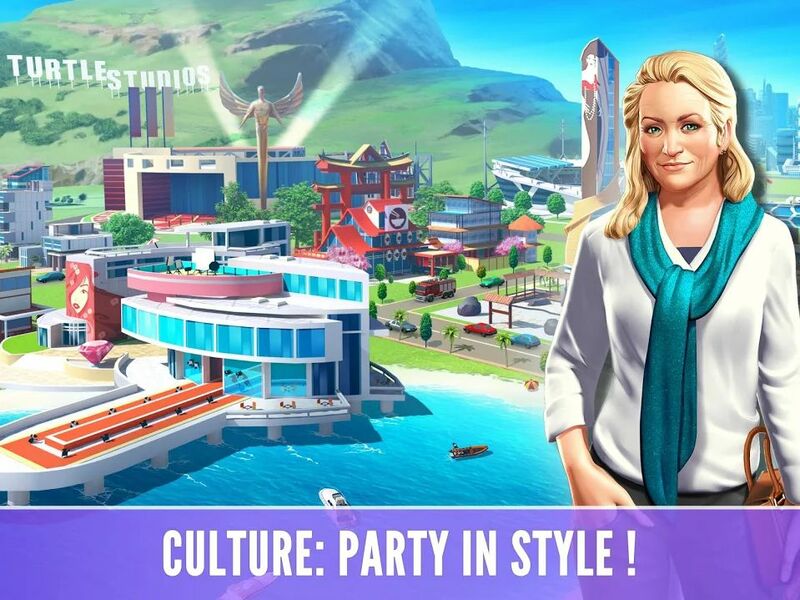 Grow a city and make it metropolis"
Mobile games have increasingly become popular over the years due to their portability. People love mobile games because they can be played almost anywhere. Moreover, nowadays almost everyone owns a smartphone and these games and easily be downloaded on the internet. Mobile gamers usually look for simple, unending but attention-grabbing games that never get boring. In this game, a player acts like a mayor of a tiny city and is supposed to develop the city by erecting buildings and houses to accommodate the city’s ever-increasing population. As the mayor, the player is expected to be strategic and build structures that will be both beneficial and aesthetically pleasing to the city dwellers as well as ensure that city dwellers have sufficient accommodation. To avoid monotony and make things more interesting, the games have numerous mini-games that players can also engage in. When players do well in these small games, they get financial prizes to enable them to further develop the city. At the beginning of the game, the player is only allowed to build a few structures but with more experience and as the city’s population increases, the player gets more building options. To increase the city’s population and grow the city, the player has to build community buildings. Apk Little Big City for Android app is licensed as freeware for this operating system. It is in strategy category and is available to all software users as a free download. Build a base and fight .. Manage resources and use your ..
Grow a city and make ..